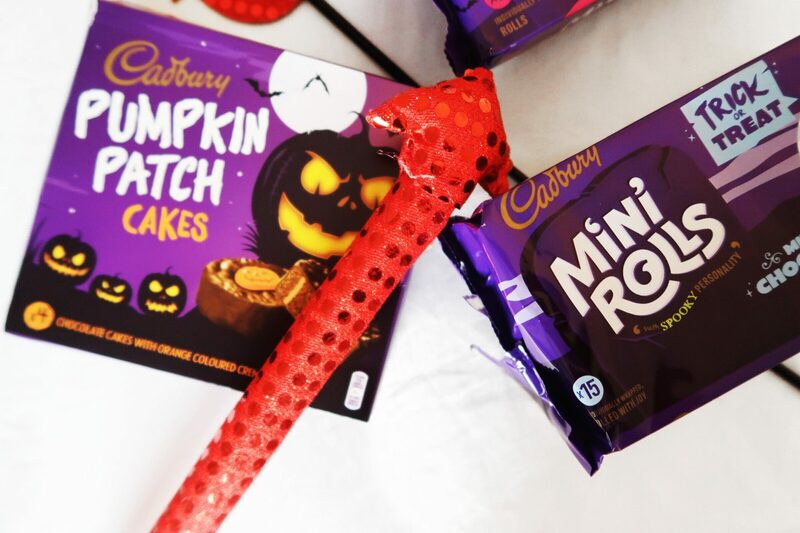 Halloween is just around the corner- the perfect excuse to dress-up, party and indulge in some sweet treats. 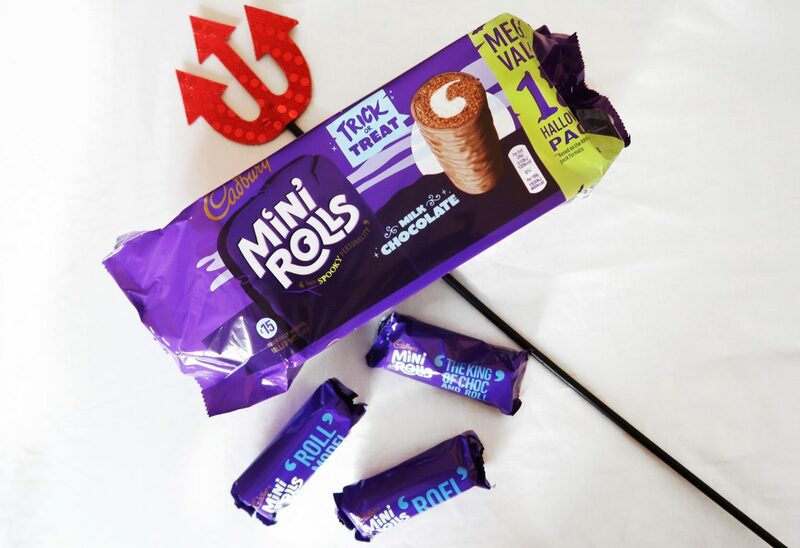 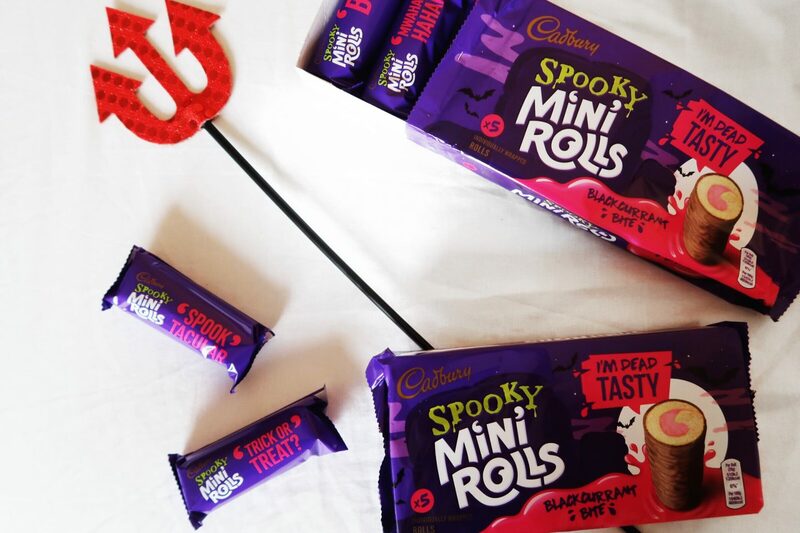 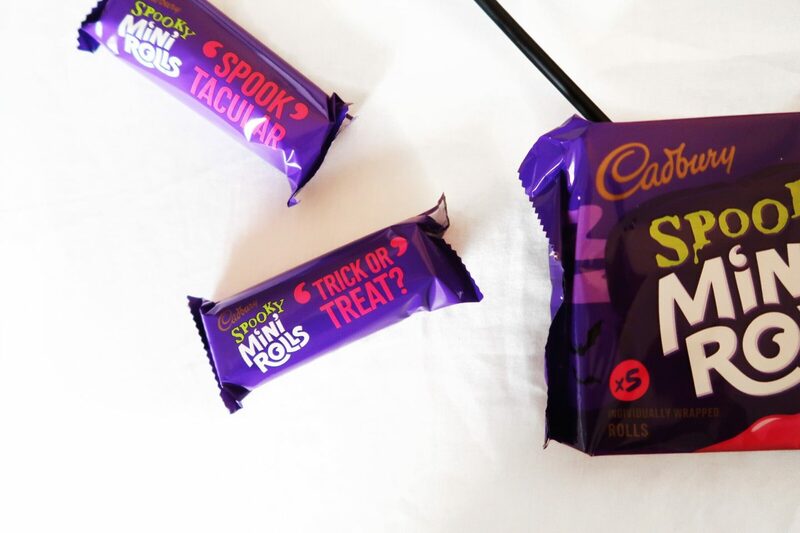 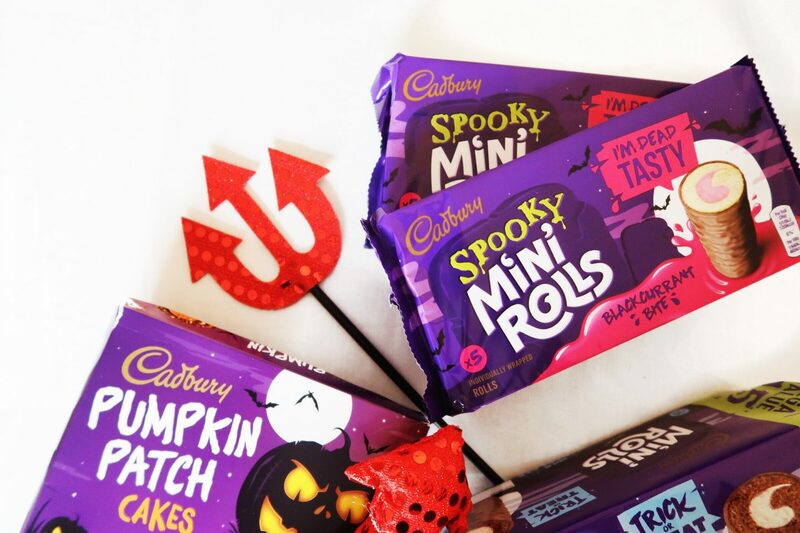 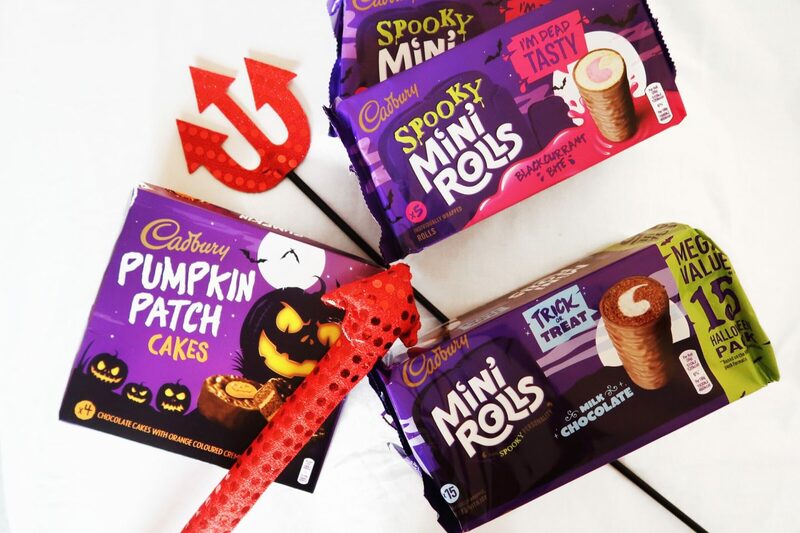 Cadbury Cakes have a limited-edition range of spooktacular goodies to help get the celebrations started. 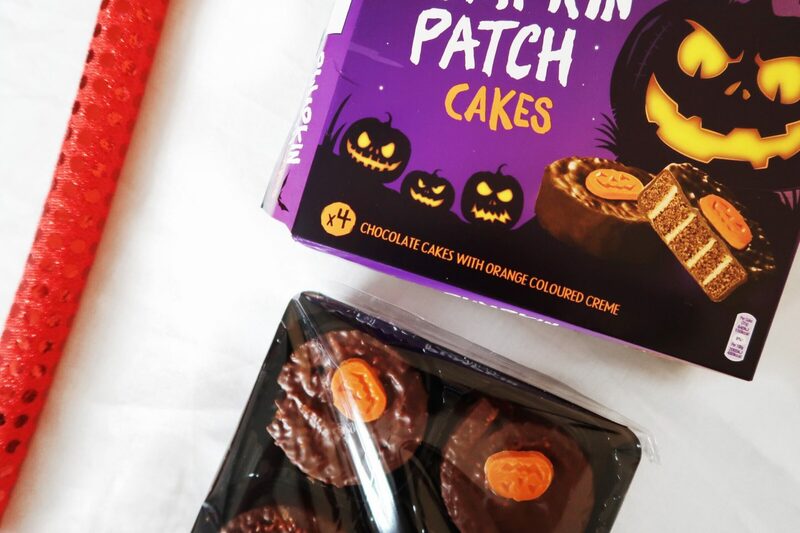 Individual portions of rich chocolate cake filled with orange coloured crème coated in lashings of milk chocolate, finished off with a spooky pumpkin. 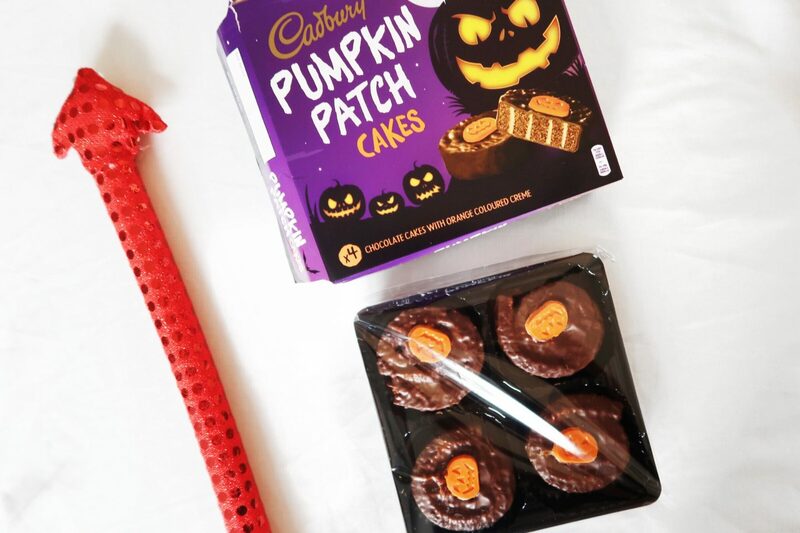 The Cadbury Pumpkin Patch Cakes are the perfect dessert to enjoy while snuggled up watching your favourite Halloween film- mine’s Hocus Pocus! 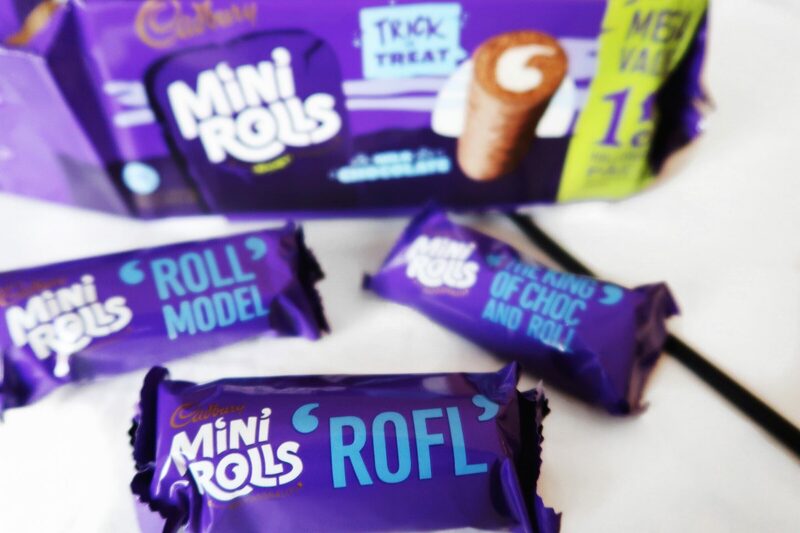 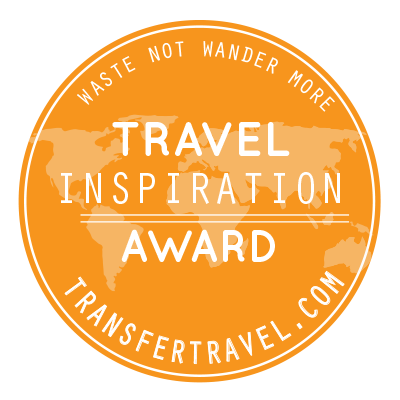 (RRP £2.00). 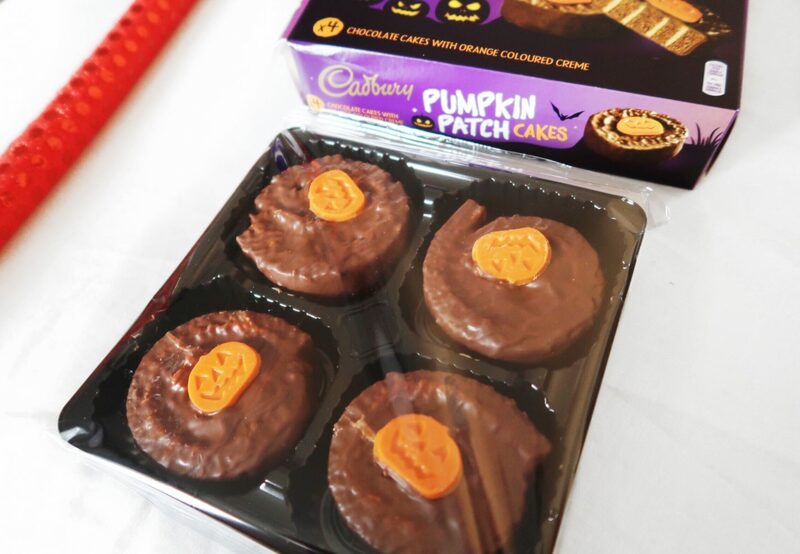 For a show-stopping centre piece, how about serving up the Cadbury Pumpkin Patch Gateaux? 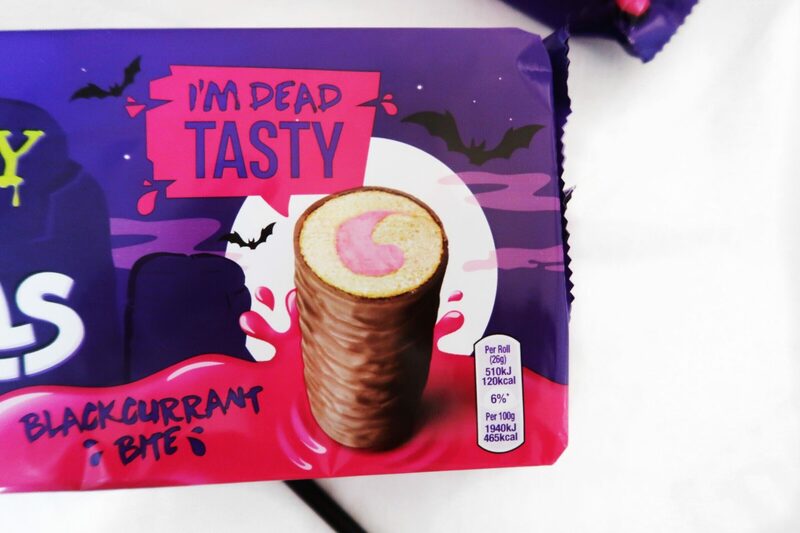 (RRP £2.00, exclusive to ASDA).